In February 2012, thousands of protesting students began taking to the streets of Montreal to denounce the Quebec government’s decision to increase university tuition fees by an average of $33 a year over the next five years. Despite the fact that Quebec has the lowest university tuition in North America, thousands upon thousands of students and anarchists spent the next seven months protesting on a daily basis in downtown Montreal. The demonstrations quickly turned violent. 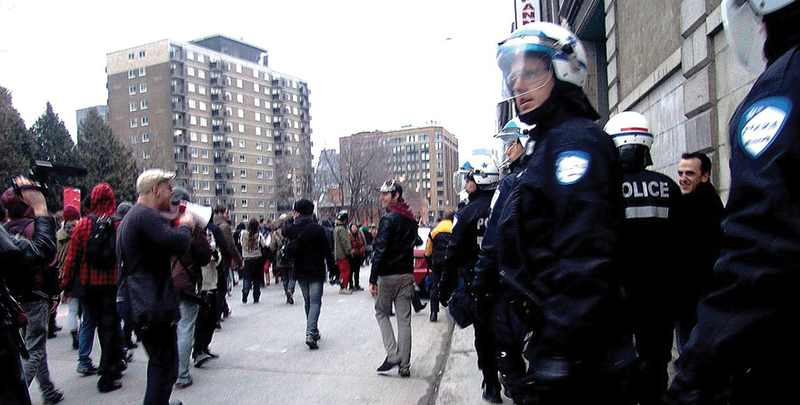 Police managed to maintain law and order, but the spring of discontent left a black eye on Montreal. And while the protesters got their headlines, they also cost taxpayers a lot of money. In February 2012, the provincial government announced that tuition would increase from $2,168 a year to $3,793 over a five-year period, starting in 2012 – a 75% hike. 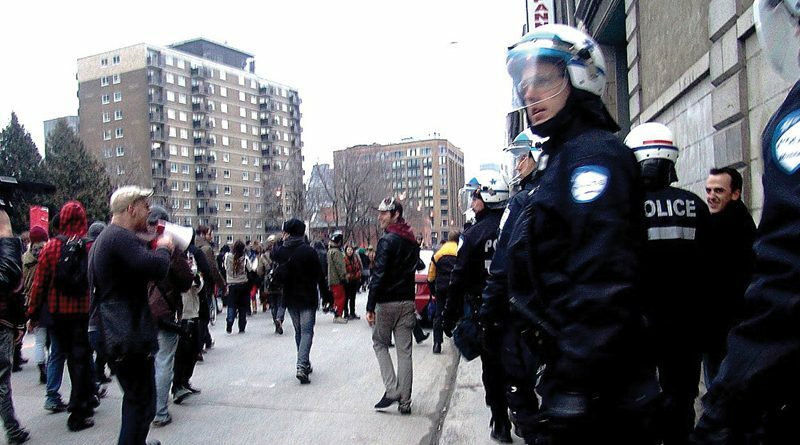 This launched a chaotic period of violent protests that pitted Montreal’s police riot squad against hooligans and rioters.